The chancellor also expressed his confidence that Prime Minister Theresa May will survive the upcoming vote and the exercise will only serve to “flush” the rebels out. 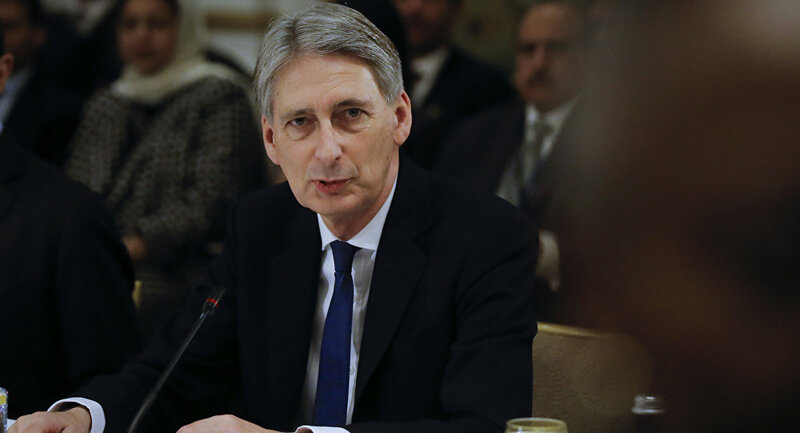 Chancellor Philip Hammond has branded Brexiteers in the ruling Conservative Party “extremists”, drawing backlash from Brexit-supporting MPs and party officials. MP Conor Burns slammed Hammond’s remark as “deeply unhelpful” and called on Brexiteers to unite. He also stressed that crashing out of the European Union (EU) would be “bad” for Britain, urging MPs to back PM May’s efforts to negotiate a compromised deal with Brussels. Bookmakers’ odds suggest May is very unlikely to lose the vote of no confidence, especially with around 160 Tories publicly vowing to back her. However, Brexiteers are still trying to mobilize further support, as they look to oust the PM and replace her with someone who is willing to stand up to Brussels and even tolerate a no-deal scenario.